Cherokee Village and the Spring River Area offer excellent hunting and fishing opportunities for all ages. The Village’s seven lakes feature a variety of game fish. These lakes are regularly stocked by the Arkansas Game & Fish Commission (AGFC) and are available for property owners and their guests. The beautiful South Fork of the Spring River runs through the heart of Cherokee Village and features excellent fishing as well as great rafting suited for the whole family. For hunters, Cherokee Village also features an annual Urban Bow Hunt. Located just a few miles outside the Village is the H. E. Alexander/Spring River WMA. This Wildlife Management Area is an outdoorsman’s paradise featuring hunting, fishing and camping. Another great area attraction is Mammoth Spring (20 miles from Cherokee Village) which produces almost 10 million gallons of water an hour to form the Spring River. The river’s steady flow of water at a year-round temperature of 58 degrees Fahrenheit makes it a popular fishing destination. 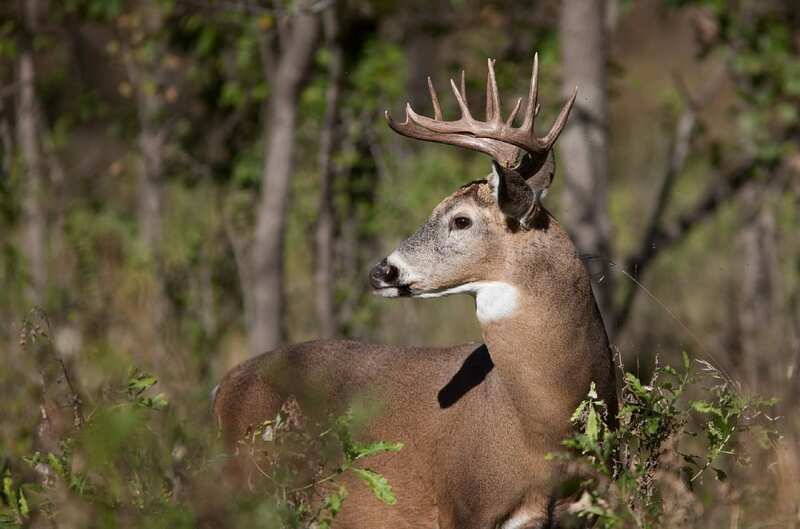 There are several other AGFC WMA’s located a short drive from the Village that offers waterfowl, whitetail deer, turkey, rabbit, squirrel, and other hunting opportunities. Arkansas fishing is an angler’s dream where world-class fish have been caught, including brown trout, walleye and hybrid bass just to name a few. 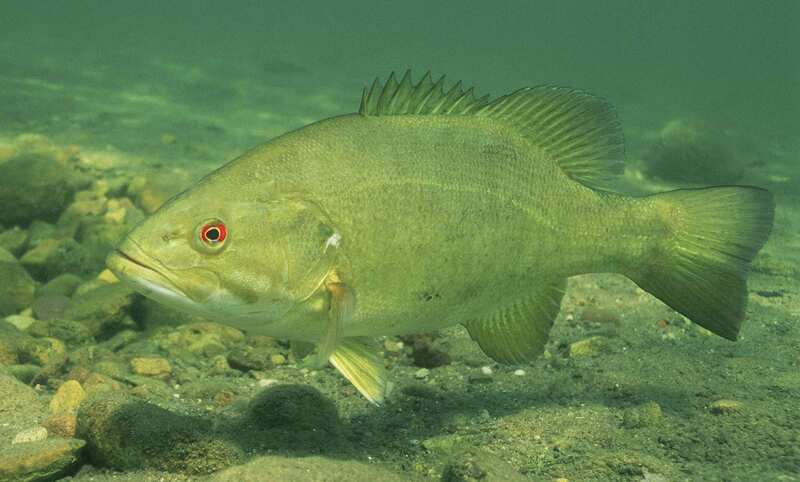 Anglers will find stripped and black bass fishing, in addition to catfish, crappie and bream that fill the waters across the state. If you like cold water fishing, try one of our award-winning trout streams where the world record brown trout was caught and also featuring rainbow, brook and cutthroat trout year-round. For more info please visit the website below: The Jim Hinkle Spring River State Fish Hatchery produces more than 1 million 11-inch rainbow trout annually. Fish from this hatchery are distributed in the Bull Shoals and Greers Ferry tailwaters, Spring River, Blanchard Spring, South Arkansas trout waters and the Family and Community Fishing Program’s seasonal trout ponds.